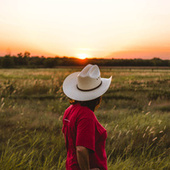 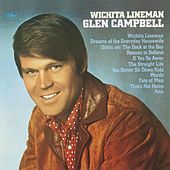 Glen Campbell is best known for his once-omnipresent hit, "Rhinestone Cowboy," but the man has had more chart-toppers than most of his country pop contemporaries. 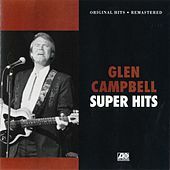 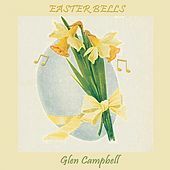 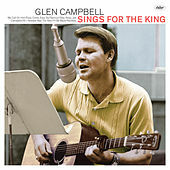 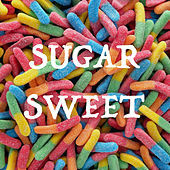 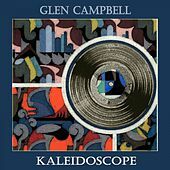 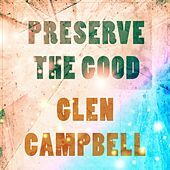 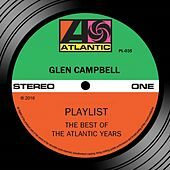 Prior to hitting big with such staples as "By the Time I Get to Phoenix" and "Wichita Lineman," Campbell was a session player (his guitar work can be heard on songs by everyone from Elvis Presley and Frank Sinatra to the Beach Boys and Merle Haggard). 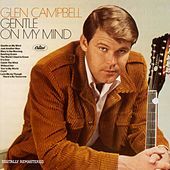 In 1967, Campbell first cracked the charts with the single "Gentle on My Mind." 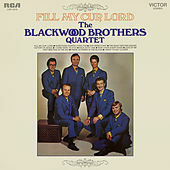 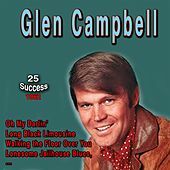 Soon after, appearances on The Joey Bishop Show led to a hosting gig on The Summer Smothers Brothers Show, which in turn led to his own series, The Glen Campbell Goodtime Hour. 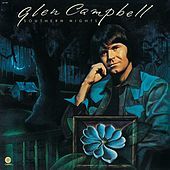 In the mid-'70s, Campbell hit his stride, topping both the country and pop charts with "Rhinestone Cowboy" and "Southern Nights." 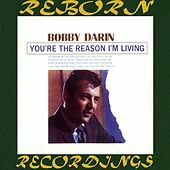 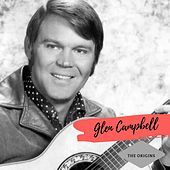 During the '80s, marriage troubles and substance abuse saw him in and out of the tabloids, but he bounced back in the '90s, recording a handful of gospel albums and writing his autobiography, Rhinestone Cowboy. 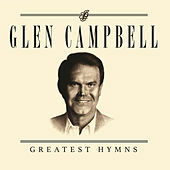 In 2005, Campbell was elected into the Country Music Hall of Fame. 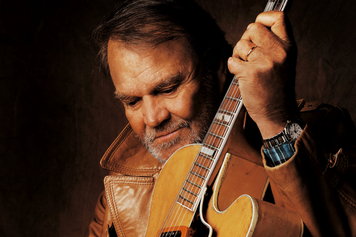 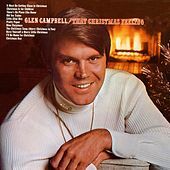 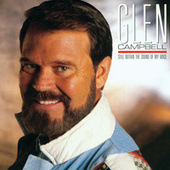 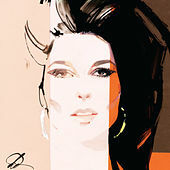 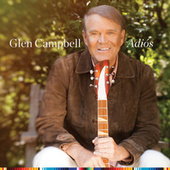 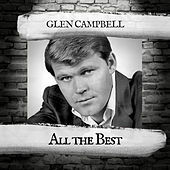 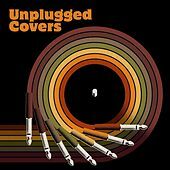 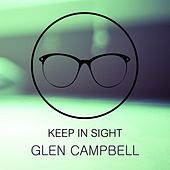 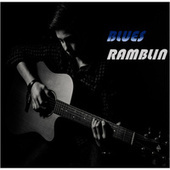 Three years later, at 72, he released Meet Glen Campbell, a covers collection.